Micaela Young. Denmark St Surgery, Darlington. Lexacom Mobile – What is it? With Lexacom Mobile you can record, track and approve dictations wherever and whenever you like. 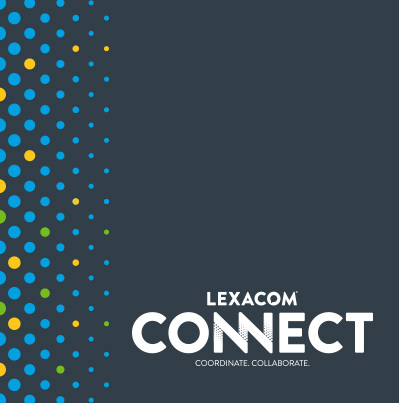 Fully integrated with your office based Lexacom 3 software, Lexacom Mobile uses the same securely encrypted cloud technology to transmit dictations between clinicians and secretaries, ensuring your data remains safe at all times. All of your dictations can be paused, resumed and edited at the touch of a button, before sending the priority level can be set exactly as you would from your practice or office. You can even take photographs and automatically attach them to your dictation to support your referral. 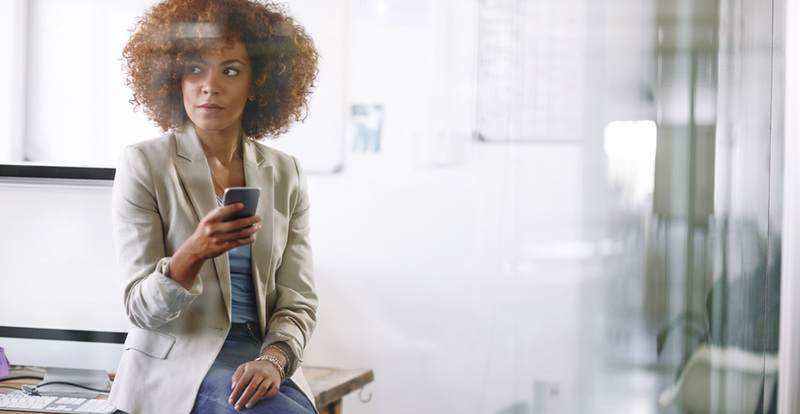 With dictations created within the mobile app you can track progress updates and review transcribed documents, Lexacom Mobile also offers a handy memo and reminder facility, so you don’t have to be in your office to work efficiently. Visiting a patient or client? 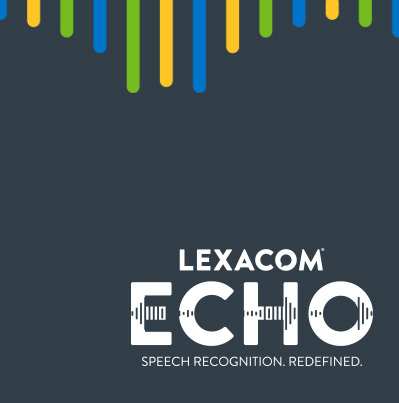 Record your thoughts and actions quickly and accurately with Lexacom Mobile – digital dictation at your fingertips. Simply tap on the screen to record dictations on the move and send securely via the cloud for typing and dispatch. Record, edit, insert, overwrite, fast forward or rewind your dictations. Take and attach photos to your dictations. prioritise each dictation accordingly, either routine, urgent, immediate. Send Securely via encrypted cloud technology. Review and approve final documents. Lexacom Mobile also offers a handy memo and reminder facility which geotags your recordings with location details, perfect for extending your remote working efficiency. 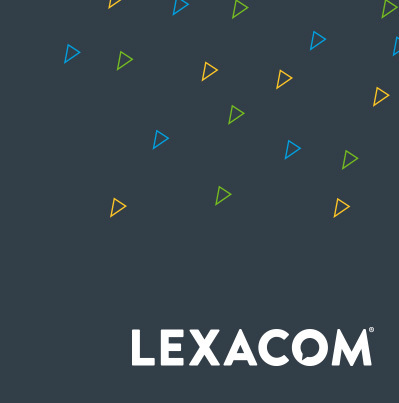 Getting started is easy, Lexacom Mobile is available to Lexacom 3 users (version 3.2.1.15 or later) for a modest monthly fee, which includes full integration with Lexacom software, software updates and ongoing technical support. Lexacom Mobile App is free to download, easy to set up and even easier to use.